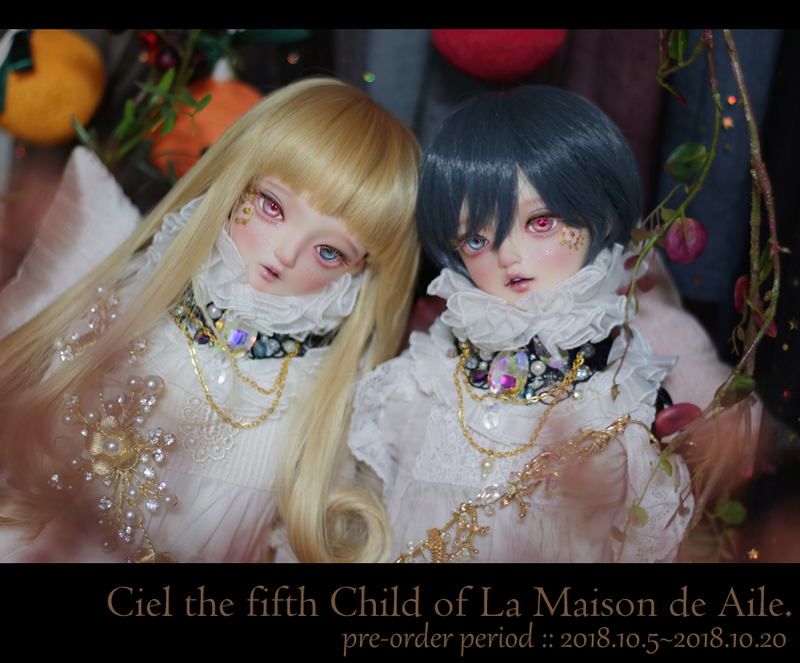 La Maison de Aile의 Miel 입니다. La Maison de Aile의 다섯번째 헤드 "시엘"이 발매되었습니다. 오더 기간은 10월 5일~ 10월 20일까지 약 2주간 입니다. - ciel the fifth child of La Maioson de Aile. For more details, please refer to the website of Doll page.